Becca and Kody have this genuine happiness that they share and it was truly a joy spending the afternoon with them because they are just so darn happy! We also learned something very important. Just in case you were maybe thinking about touching a cactus anytime soon just keep in mind the following: Touching a cactus hurts no matter how big or small it is. Trust me on this one. 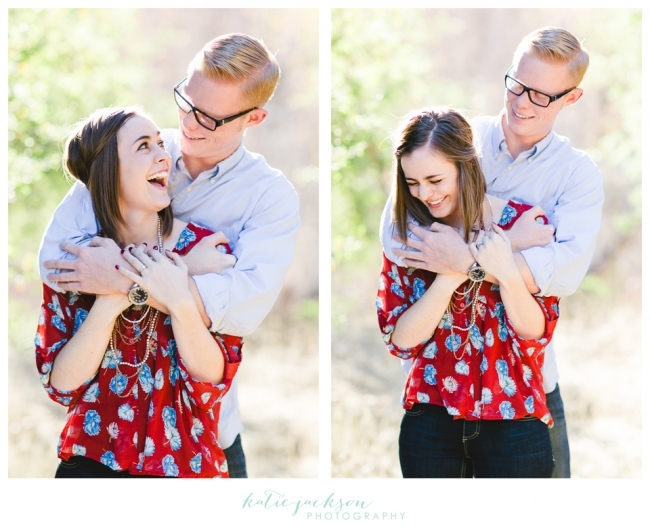 Becca and Kody are also ridiculously cute together and if you don’t believe me, just check out some of my favorite images from their session. There are those cacti I was talking about! Her ring is so pretty! I love this series of them laughing together. LOVE. Becca- you are so beautiful! 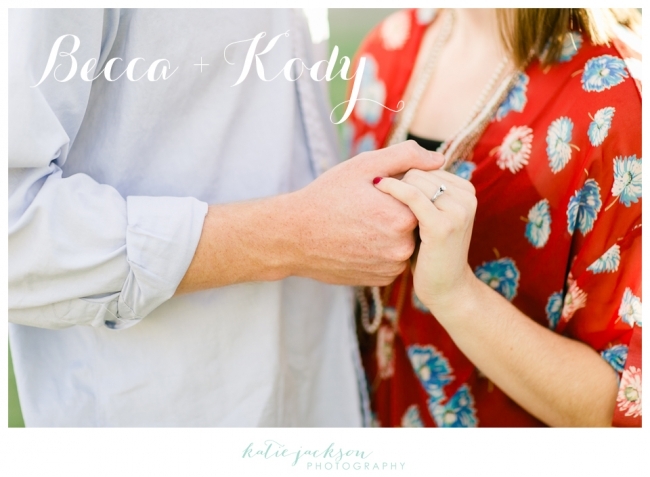 Congratulations Becca and Kody! 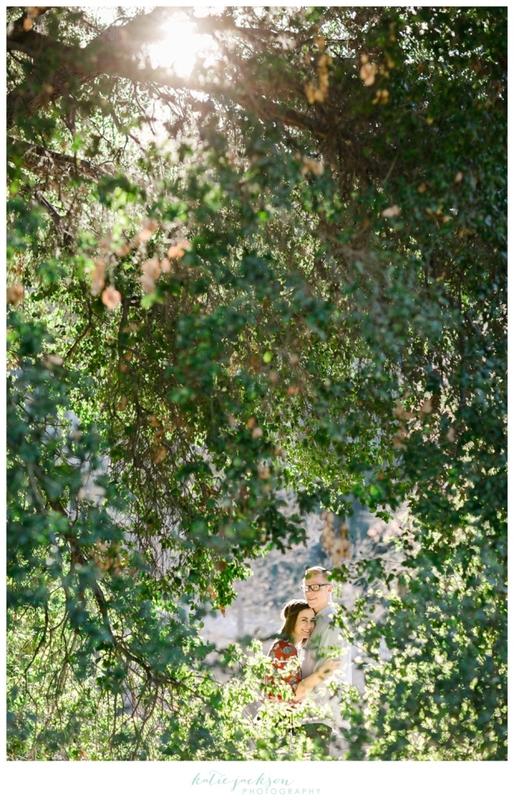 I can’t wait for your wedding this May!! !